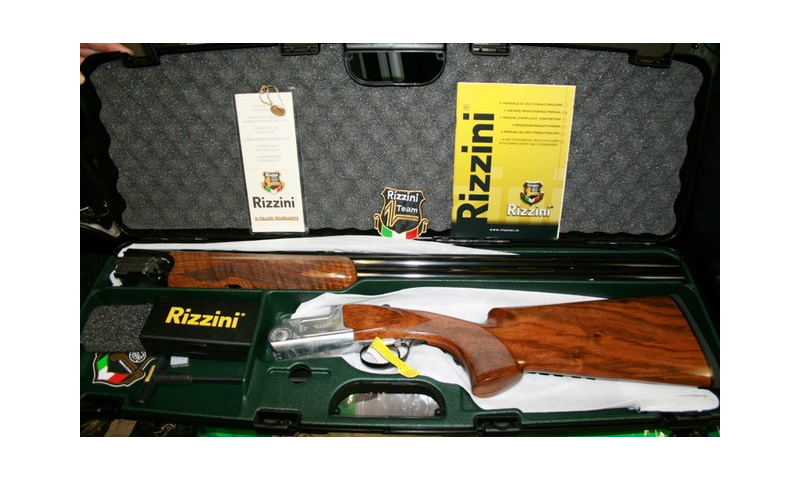 This year's main prize is a beautiful Rizzini Vertex Sporter with 30" multi choke ejector. 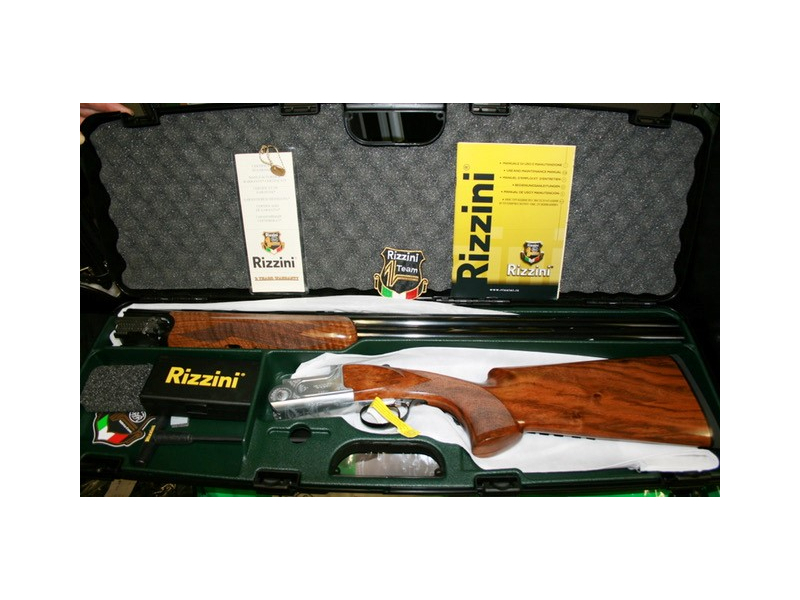 It comes cased with 5 chokes, grade 4 wood, finished with a semi beavertail forend (normally retailing at €2,500). 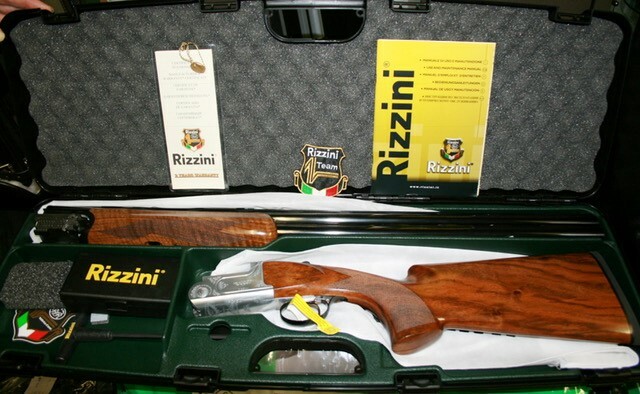 The Rizzini Vertex Sporter will be raffled at the Grande Finale in September 2017 among participants of the league who have attended at the standard number of qualifying shoots (approx 66%) throughout the year. So make sure to come to as many as you can. 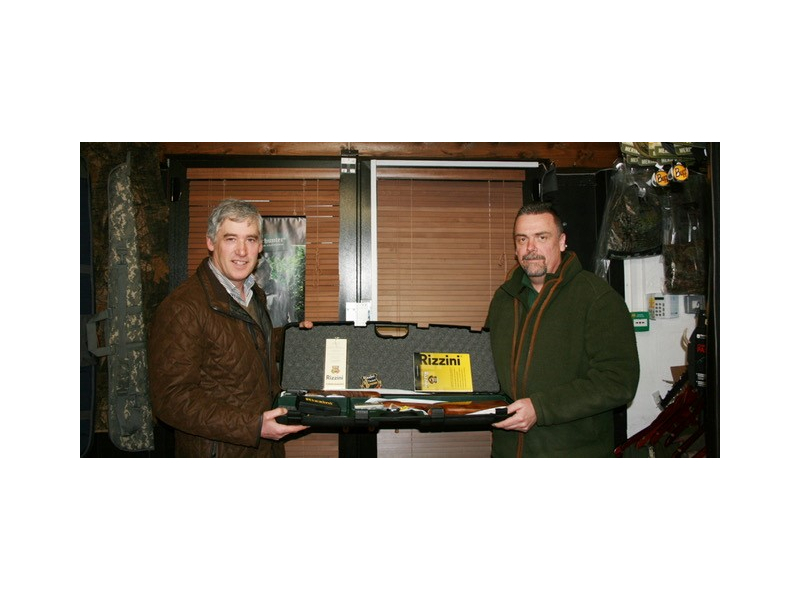 The Main Sponsor of this Shotgun is Paddy Carley of Patrick Carley Firearms Dealers, Ballymurn, Enniscorthy, Co. Wexford; 086 686 1154. 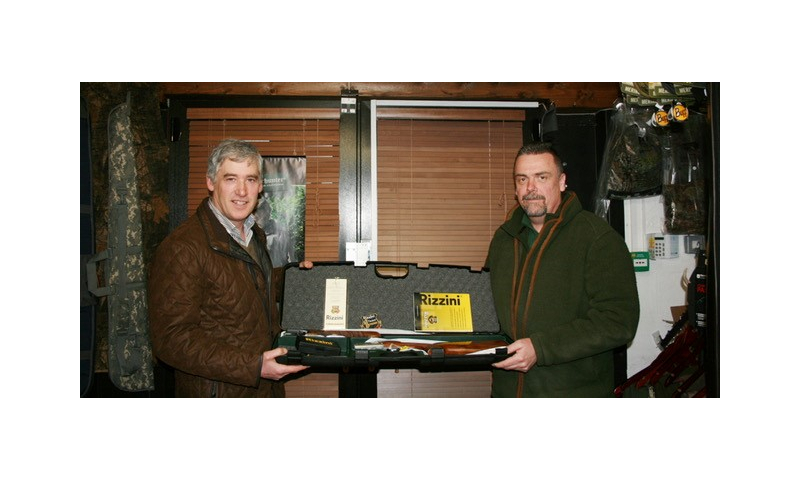 The sole Irish importer and distributor for Rizzini is Ardee Sports, Pepperstown, Ardee, Co. Louth.